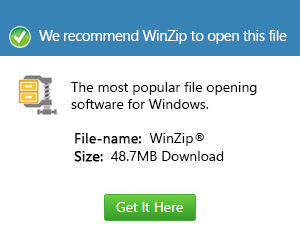 What is a mm file and how do I open a mm file? The Objective-C++ Source File is stored in the MM format and is affixed with MM extension and is used by Mac-based applications. These MM files are generally classified as developer files that contain source code written in both the Objective-C and C++ programming languages used for including C++ code within Mac-based applications. Objective-C++ is a language variant of Objective-C and a front-end to the GNU Compiler Collection that can compile source files that use a combination of C++ and Objective-C syntax. It was a byproduct of the non-intersection and consolidation of all the features of the three languages. In order to use Objective-C++, name the files with the MM file extension which will identify the file as Objective-C++ to the compiler, and allow mixing the languages. To avoid warnings and errors with an existing Objective-C file just rename one or more of your source files .mm instead of .m. to allow C++ features to set in.